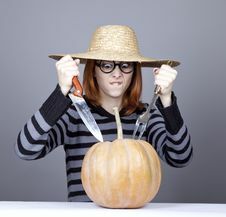 Funny girl in cap try to eat a pumpkin. 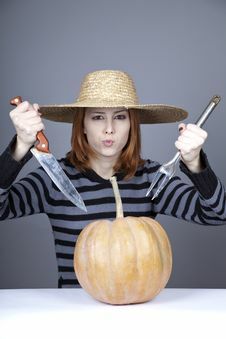 Funny girl in cap and fork with knife try to eat a pumpkin. Studio shot. 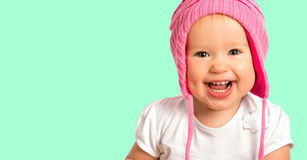 Funny Girl In Cap Try To Eat A Pumpkin. 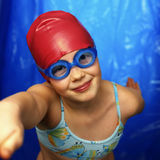 Funny Girl In Cap Try To Eat A Pumpkin. 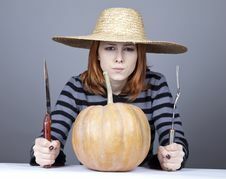 Funny Girl In Cap Try To Eat A Pumpkin. 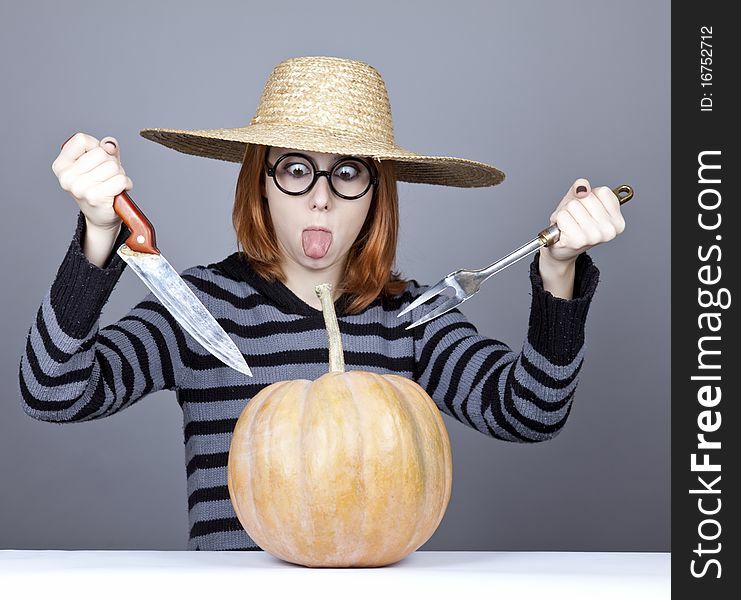 Funny Girl In Cap Try To Eat A Pumpkin. 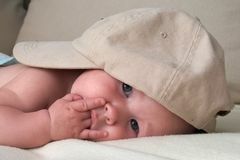 Funny Girl In Cap Try To Eat A Pumpkin. 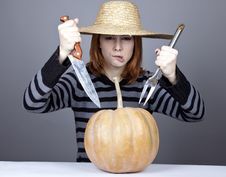 Funny Girl In Cap Try To Eat A Pumpkin.